What Is an Easy Crochet Pattern? A crochet pattern with the skill level rating of "easy" can be a bit more challenging than a pattern that is rated as a "beginner" pattern. Yet an easy pattern should still be accessible to crocheters who don't have a whole lot of experience crocheting. The stitch patterns used in these designs will be easy and repetitive. If there are any color changes in the design, they will be easy ones. If there is any shaping, it will be simple to do, not complicated. Finishing the project will also be easy. 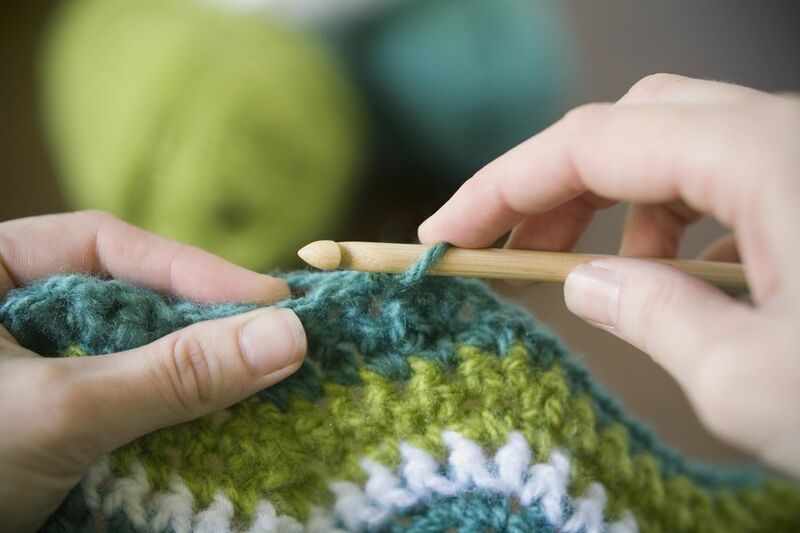 Do keep in mind that finishing may require some other needlework skills apart from crochet (i.e., whip stitching to accomplish tasks such as sewing seams closed). Even so, for a project to rate as "easy" the skills required for finishing will be basic and within easy reach of the novice crafter. In most cases, tutorials can be found across our website to help you accomplish the required tasks for finishing each of your projects successfully.